The new Canter is designed from the driver’s perspective, with improved levels of comfort and spaciousness, whilst retaining the compact dimensions that make it so manoeuvrable. 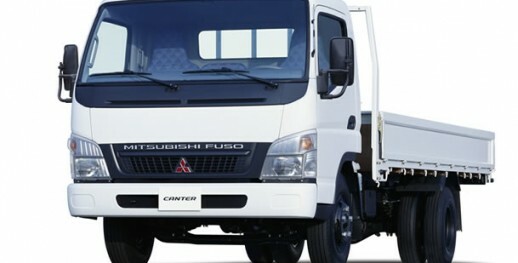 Added to this, the chassis cab design allows flexibility for fitment of numerous different body types for any number of different applications. This light duty truck builds a tough base for your individual need.